1. 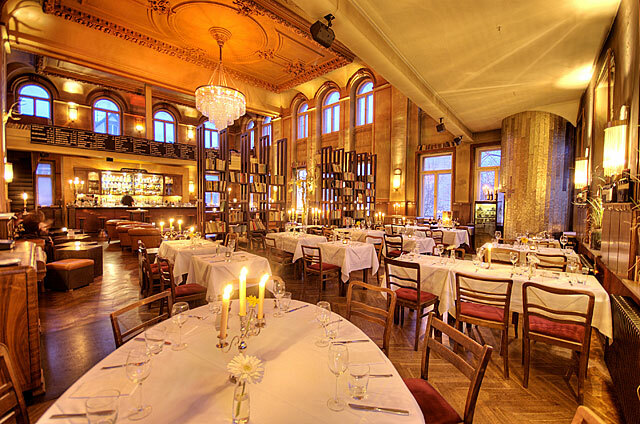 Head first for a cocktail to Backerhof. The building from the outside is so unassuming, but ascend to the second floor and you feel as though you have just walked into your grandmother's living room, that is, if your grandmother is a countess from many generations of old german aristocracy and her 'living room' is more like a ballroom where she holds court on a leather chaise underneath a massive crystal chandelier, flickering candelabras, velvet curtains, over 20 ft ceilings and rows of bookshelves. But your grandmother is hip: she turns the music up loud, the lights down low, and serves a mean martini. Surprisingly, on the other side of the bookshelves is a Thai restaurant. It is known for its vegetable spring rolls, chicken satay with peanut dipping sauce and the classic pad thai noodle dish, among other fairly authentic Thai offerings. 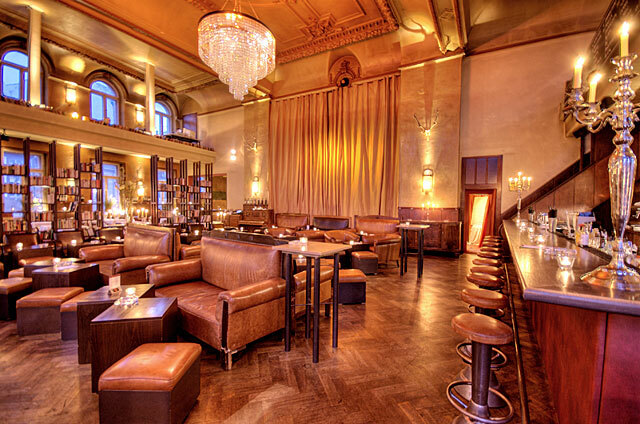 When you're finished dining, head back to the lounge bar to chill out. May we suggest to start your meal with antipasto plate, offering all sorts of grilled vegetables, various salumi, vitello tonnato (typical northern italian dish consisting of thin slices of veal with a tuna sauce on top) green beans, mushrooms, caramelized onions and the like. And then move on to pasta dishes that included gnocchi alla sorrentina (not exactly authentic as the mozzarella cheese is supposed to be melted and stringy within the sauce, but the gnocchi themselves were plump and delicious), large ravioli in a truffle sauce, spaghetti in a red sauce of mussels, and strozzapretti (literally 'priest choker', a form of pasta that looks like elongated cavatelli) alla N'duja (a SPICY spreadable sausage made with pork from Calabria, Italy). Among the choices for main dish is the argentinian steak filet with truffle sauce and veal scaloppina cooked in marsala wine. After such a large meal, you need to burn some calories, so 3. HEAD TO THE TRAIN STATION. The train station?? Yes! 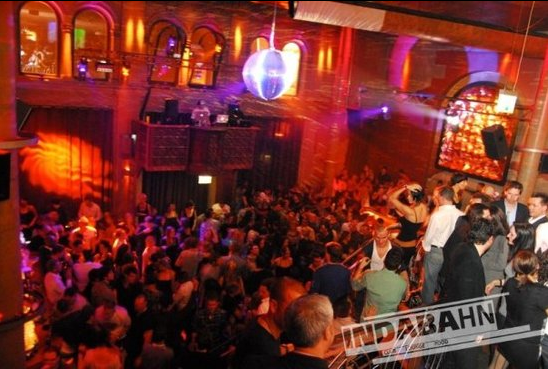 One of the hottest dance clubs right now in Nuremberg is inside the main train station and is called Indabahn (literally translates to 'in the station'). The music changes depending on the night and you can sit in the lounge or around the oval shaped bar and have a cocktail, or head to the lower level to the dance floor and show the glamorous crowd your moves into the wee hours of the morning; you'll probably be about ready for another round of pasta by then. With modifications from one of our featured blog, DestinationsPerfected. For more ideas on luxury travel, visit our website oneluxurytravel.com. This pictures of Numberg are very beautiful. The interior and decoration of hotel are very nice. It has nice restaurant which offers delicious food.